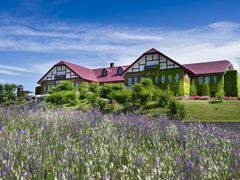 This includes admission to Yuni Garden and Northern Horse Park. 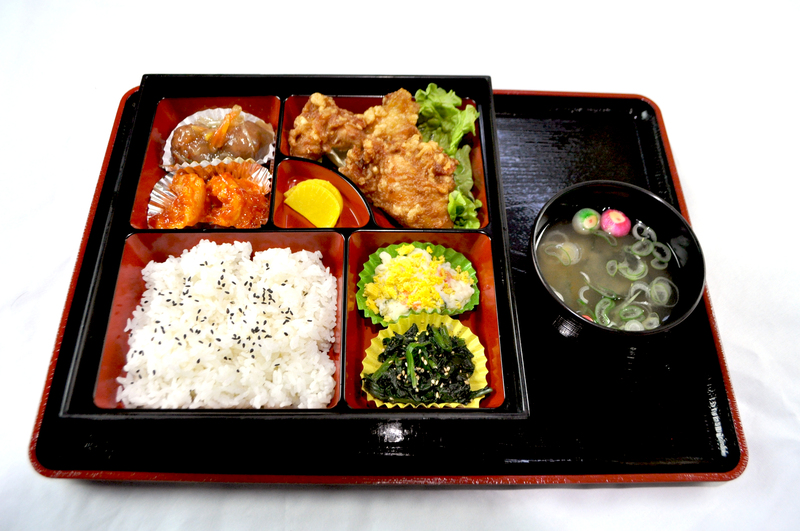 This course takes you to the popular tourist spots of Suburb of Sapporo. 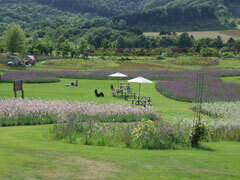 Departing from Sapporo, you will firstly visit Yuni Garden which is British-style garden. 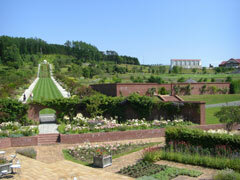 There are 11 theme gardens at the site and the center house which houses restaurant and cafeteria. You can visit “Inner Garden” which sells fresh vegetables harvested in Yuni and herb seedling. It is very useful to ride on “Herbie Go (circuit bus)” in such a huge garden. From here we will go to JA Yubari Melon Dome. Between June 20 – Au 10, we will see how the finest melons are selected in the Yubari Agricultural Co-Op Market. 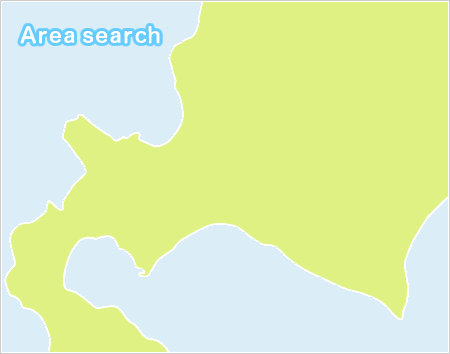 Between June 15 – June 19, we will visit the green houses where Yubari melons are grown(subject to change). We will then go to JA Yubari Melon Dome, where you will have lunch made with many local ingredients. 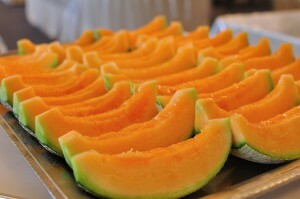 We recommend you try the all-you-can-eat Yubari melons, a very famous and high class brand of melon, for dessert. 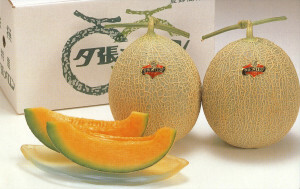 At the gift shop on site, you can purchase Yubari melons. 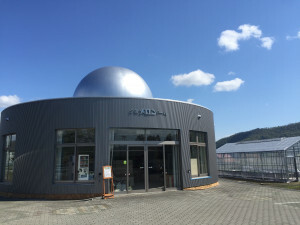 After we leave the JA Yubari Melon Dome, we will go to K’s Garden in Northern Horse Park, where you can enjoy the view of pastures from the 8-meter-high observatory “Umami no Oka,” located on the east side. 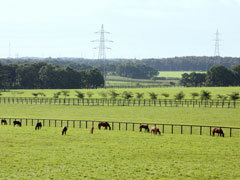 Seeing calm landscapes and horses beyond the fences eating grass, will make you feel as though you have blended into the vast nature of Hokkaido. 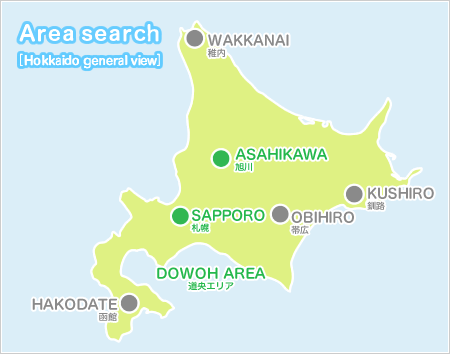 This is convenient course for tourists who wish to be dropped off at New Chitose Airport. ※①Show the bus ticket stub and get 5% discount for goods at fragrance shop of the Center House. You will also get free ride for the circuit bus. ※②Between June 15 - 19, we will tour the greenhouse where Yubari melons are grown, between June 20 - Aug 10, we will see how they select the finest Yubari melons. ※Children under elementary school(accompanied by parent) will pay ¥600 on site. ※You can also purchase the melons on site. ※④Free time to explore the area. 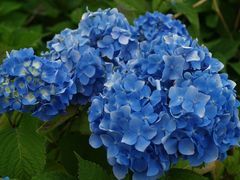 ※⑤You will have to walk to Chitose Outlet Mall Rera. 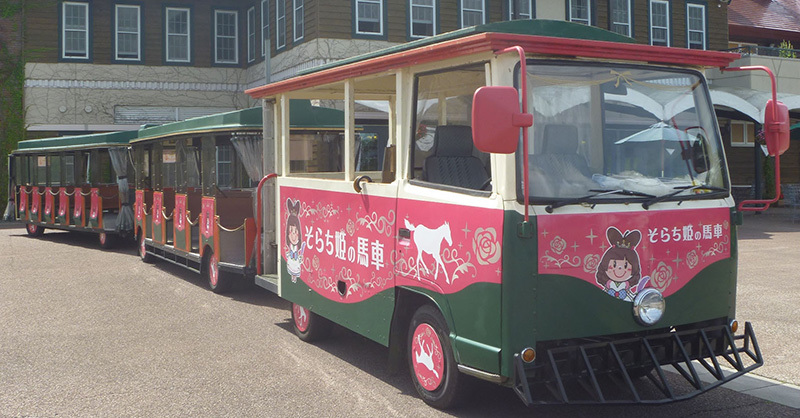 If you decide to return to New Chitose Airport, there is a free shuttle bus between the mall and airport. If you wish to return to Sapporo, you be required to pay transportation. Photo is for illustrative purpose only. ※Tours may be cancelled due to the snow disaster. Please contact us to reconfirm the operation in the event of abnormal weather.